Freeze large quantities of food and beverages in our powerful stand freezers. 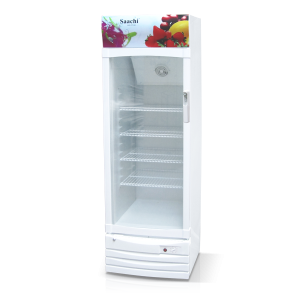 Our range of stand freezers come in various capacities with a stylish and elegant design. These are more convenient for organized storage.